Looking to hire specialist talent? We understand your challenges in recruiting the best talent in the market. That the candidate you hire is capable of transforming your company. And yes successfully appointing a high impact and specialised vacancy can be a complex and time consuming process. We are here to help you with this problem. We act as your trusted advisor. As your industry specialist. 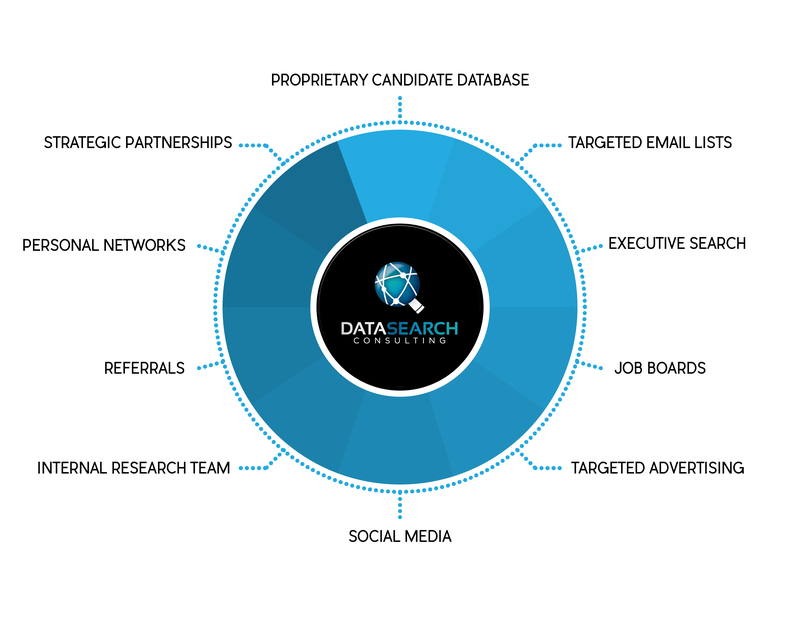 Our highly targeted networks, our specialised sector focus, and our transparent recruitment process is essential to delivering you a qualified and screened candidate within the appropriate timeframe. 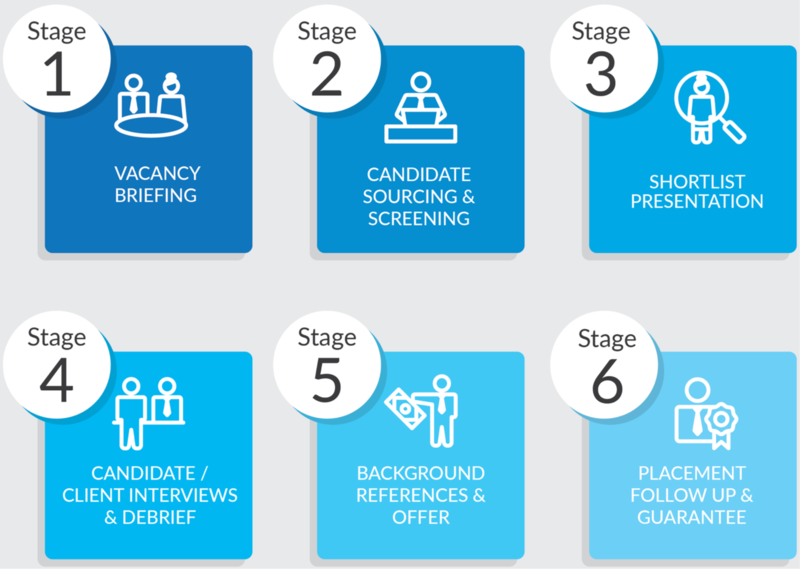 To deliver you an exceptional shortlist we adopt a comprehensive approach to sourcing and talent attraction. We then combine this approach with the experience of our expert consultants to deliver you the best possible outcome. Competition for the best talent is fierce. To engage the market effectively we’ll work with you to create a bespoke recruitment campaign to deliver against your specific needs.